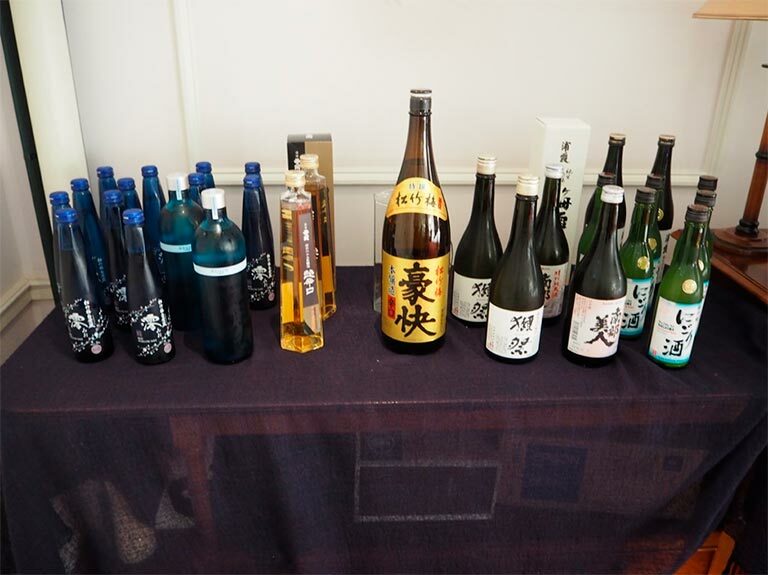 As sake is an important way of promoting the local culture of Japanese prefectures, the representative team at the Japan Local Government Centre has become more involved in sake promotion over the years in partnership with Sake Samurai UK. 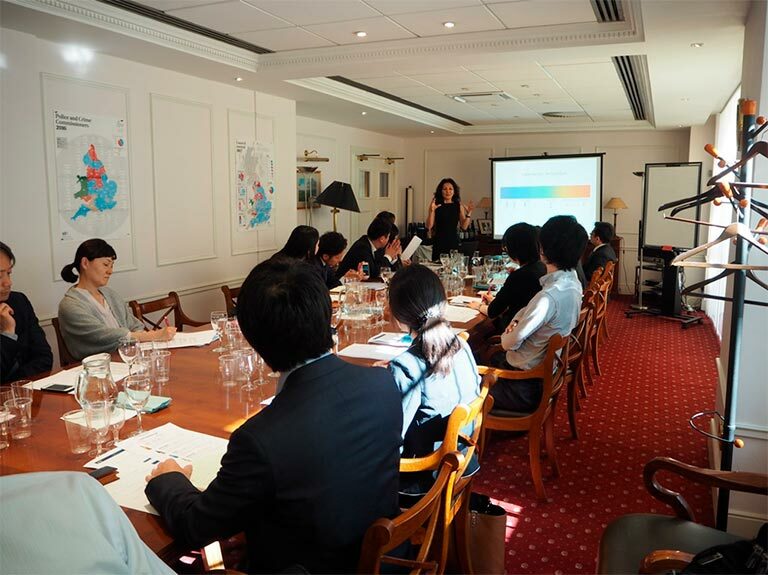 On 1st June, Rie Yoshitake from Sake Samurai and Mr Kenichi Shimamoto from JETRO London held a seminar for new employees at the Local Government Centre. 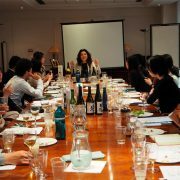 The aim was to introduce current trends in the UK’s Japanese food and drink scene, and to discuss the most effective methods of sake promotion. 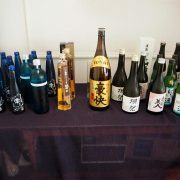 Despite the increased level of understanding among certain audiences, Rie feels that there remains a lot of work to be done, particularly outside of London as the awareness and availability of sake is very limited. 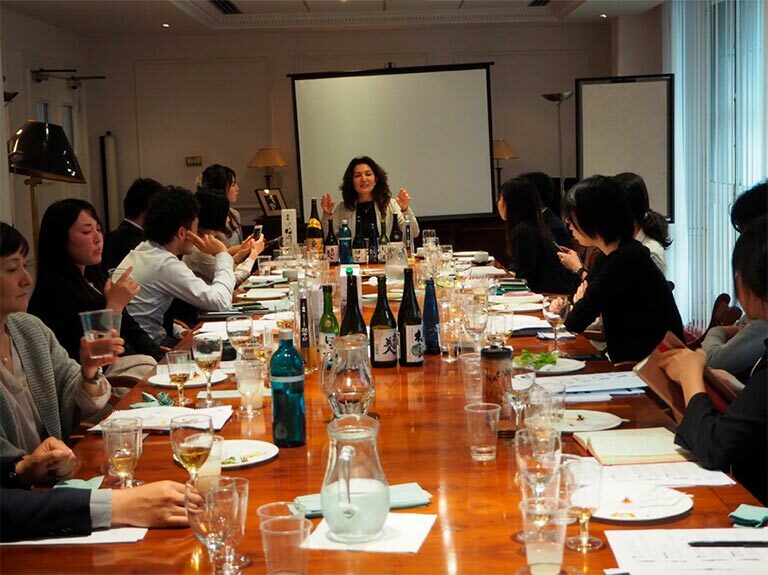 In partnering with the Japan Local Government Centre she hopes that the Sake Samurai’s efforts to promote sake culture in the UK will be amplified commercially and diplomatically.